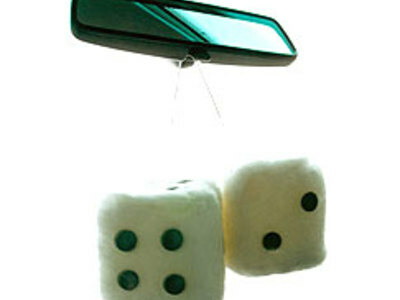 Fuzzy dice became popular in the United States for a brief period in the 1950s. Thereafter, they went through a number of cycles of popularity, but have not remained popular since the 1970s. Today, many people consider them tacky or camp. 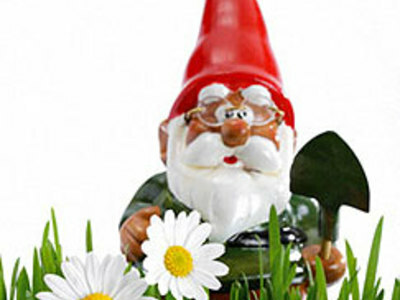 Garden gnomes have become a popular accessory in many gardens, although they are not loved by all. They are often the target of pranks: people have been known to return garden gnomes "to the wild", most notably France's "Front de Liberation des Nains de Jardins" and Italy's "MALAG" (Garden Gnome Liberation Front). Some kidnapped garden gnomes have been sent on trips around the world.